Imagine life without a voice. 300,000 people world-wide have had their larynx surgically removed as a result of cancer treatment, and the number is increasing by 10,000 every year. For these people, natural, human-sounding speech is no longer possible. Following an exciting development in The Bionic Voice research project – led by the MARCS Institute for Brain, Behaviour and Development at Western Sydney University – the global field of electronic voice research is set to change. Through the use of the respiratory system, there is a potential to generate a high-quality, human-sounding voice via non-surgical and non-invasive means. Postdoctoral Research Fellow, Dr Farzaneh Ahmadi, says a bionic voice is an electronic prosthesis for patients who lose their larynx due to cancer. “Think of a bionic arm – which is a prosthetic, controlled by signals that are sent from the brain to a missing limb,” says Dr Ahmadi. Dr Ahmadi says prosthetic devices that are currently available to laryngectomy and tracheostomy patients have substantial limitations. “The existing standard of care requires the surgical application of prosthetic devices into the open wound in the neck, known as the ‘stoma’, which is left after a laryngectomy so that a patient can breathe,” says Dr Ahmadi. 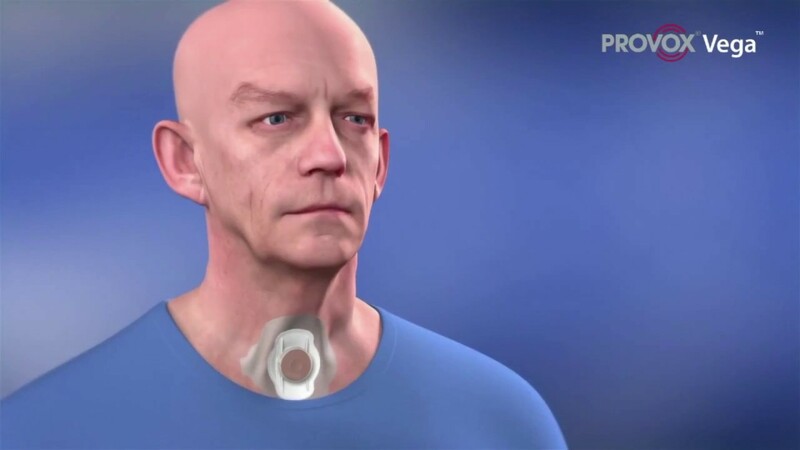 The team of researchers at MARCS conducted an extensive literature review and, as part of a pre-clinical trial of one laryngectomy patient, tested the limits of a Pneumatic Artificial Larynx (PAL) device – which requires the use of the patient’s breath, using a tube from the mouth to the stoma. “PAL devices are cumbersome and unhygienic, and were largely discounted as outdated technology. But when we looked again, we realised that PAL devices are in fact a simple model of human larynx with a fixed pair of vocal folds,” says Dr Ahmadi. After many years of research, the pioneering team from MARCS have determined that the utilisation of the respiratory system holds great promise in the development of voice prosthetics. The next step for The Bionic Voice project is to produce a functional pneumatic bionic voice prosthesis. This prosthesis will take the form of a small ‘control unit’ which can be affixed over the stoma on the outside of the neck, as well as a ‘voice source’ unit which rests on the roof of the patients’ mouth. Dr Ahmadi says this design will be the world’s first non-invasive, non-surgical, electronic voice prosthesis, and would result in far superior, human-sounding speech. “We will effectively be providing patients with an artificial larynx that can be controlled automatically at any speech rate – able to stop and start, speed up and slow down, with clear diction and pitch,” says Dr Ahmadi. The Bionic Voice project began in July 2015 through the support of a Garnett Passe and Rodney Williams (GPRW) Memorial Foundation grant worth almost $500,000.